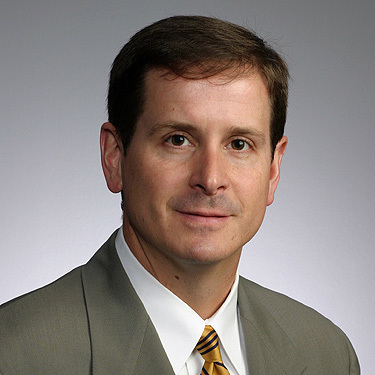 Todd Marshall has been licensed to practice law in the State of Texas since 1992 and has recently been licensed to practice in the State of Maryland. Todd has been with Johnson Trent since 1993. Mr. Marshall primarily handles complex litigation cases with an emphasis on products liability, toxic tort, and premises liability cases for his clients. Mr. Marshall has handled complex litigation matters in numerous federal and state courts throughout Texas, including both trial and appellate matters.